We provide full lifecycle custom application development, integration and consulting services for corporate clients across a broad range of industries, using leading edge technologies from the major software vendors including IBM, Oracle and Microsoft. Bluebird provides a comprehensive range of custom application development services that enable enterprises to exploit the power of custom applications to support new capabilities and enhance the customer and partner experience. Bluebird have extensive experience in integrating diverse systems to provide enterprise business benefits that deliver a real return on investment across the organisation and beyond. 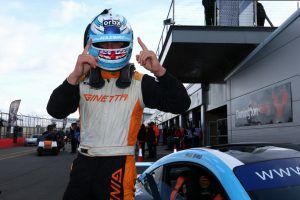 Bluebird Developments are proud to support Max Bird on his journey to become a professional racing driver.